Free People Retail Stores - Blue Rock Construction, Inc.
Blue Rock renovated an existing 4,000-square-foot space in Rittenhouse Square to deliver the third Free People retail store to the Philadelphia area. 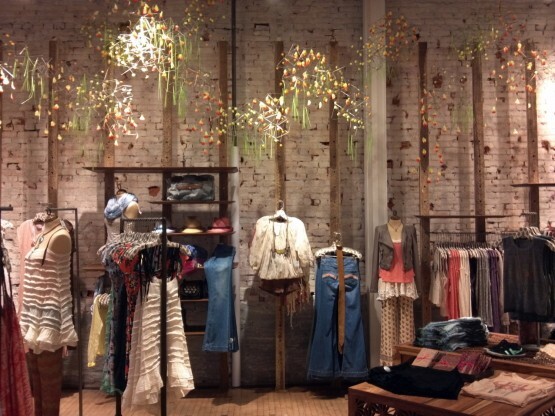 From the hand-carved door that greets you at the entrance, to the original brick walks, reclaimed wood, and the storefront’s floor-to-ceiling windows, the construction reflects the brand’s signature bohemian-chic vibe. 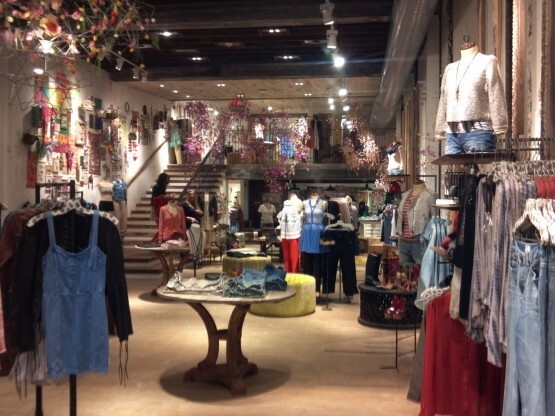 The bi-level shop is also just steps away from its sister stores Urban Outfitters and Anthropologie. 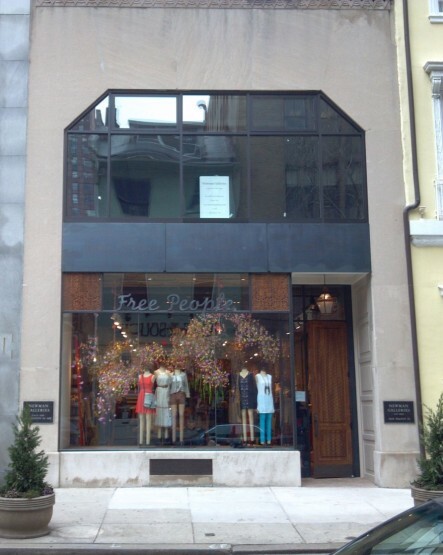 Free People is an American bohemian apparel and lifestyle retail company that sells women’s clothing, accessories, shoes, and swimwear. 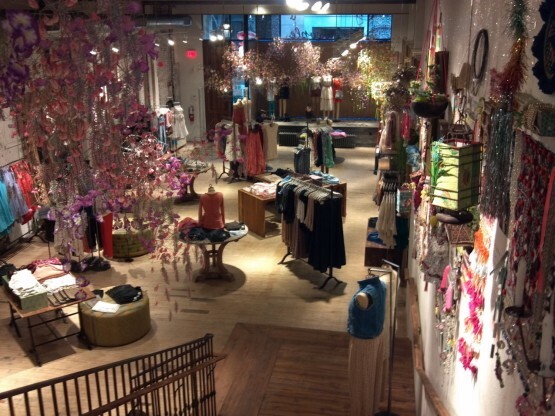 It operates over 100 stores in the U.S. and Canada, as well as three wholesale showrooms in New York, Los Angeles and Chicago.